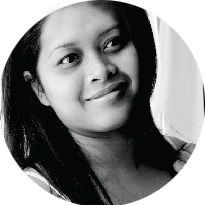 >> Pregnancy With Crab Legs: Is It Safe to Eat? Pregnant women need to remember a lot of things, such as the foods they need to avoid eating. There are lots of dishes you need to put on that not-to-eat list. And one of them are crabs, especially crab legs. But does eating crabs really pose a threat to you and your baby's health? Well, that's what we're going to talk about here. The doubt arises as a result of some researchers saying that seafood is a great source of Vitamin D, Vitamin A, Protein, and Omega-3 fatty acids.These are very helpful in the development of your baby’s eyes and brain. So getting back to the topic, can pregnant women eat crab legs? Let's find out. What's Up with Crab Legs? How Many Crabs Should Pregnant Women Eat? Speaking of crab legs, or generally crabs, yes, you can eat them. But be sure that they are cooked properly and have undergone a hygienic process. It’s through this that you’re able to make sure that if ever there are bacteria present; they’re all cooked and would be harmless. However, take note that you should avoid eating crab products. There's a big no-no as they usually have undergone an artificial or synthetic process. Examples of crab products are sushi, crab meat, and sashimi. These food products are also usually not thoroughly cooked. The first thing you must consider when planning to eat crabs while pregnant is to choose the right kind of crabs. 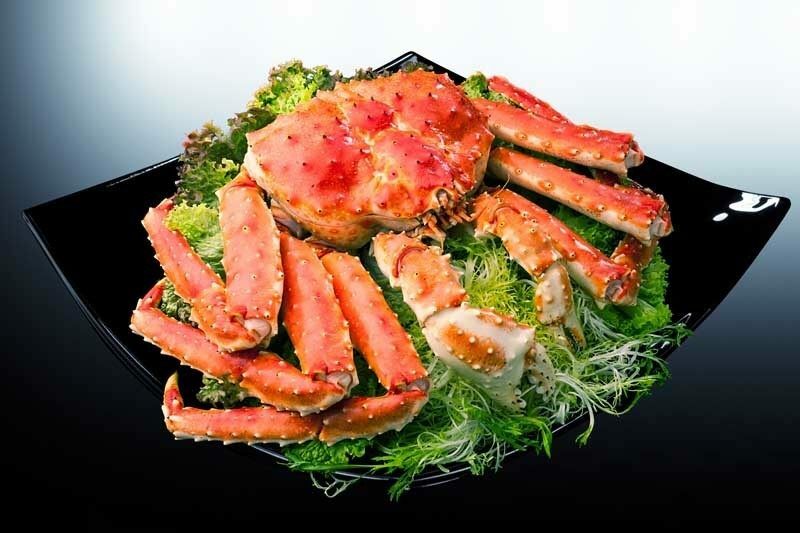 King crabs are your best choice because they have little to no mercury content at all. 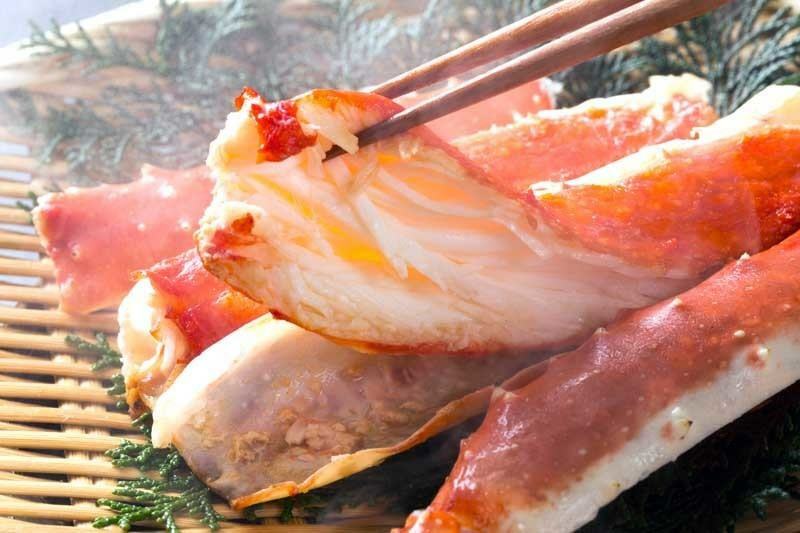 King crabs are also meaty and it's because of this that their meat can easily be cooked. This means that you won't have anything to worry about if there are any bacteria left because they're sure going to be killed off during the cooking process. Pre-cooked crabs and raw crabs pose a very serious threat to your baby’s health and yours as well. This is because these are very likely to still have lots of live parasites and microorganisms inside its meat. Even though they’re pre-cooked, that pre-cooked process is still not enough to ensure that bacteria and other parasites are killed off. To be sure that you won’t be ingesting and taking any of these unwanted microorganisms, simply refrain from eating raw crabs. No eating crab meat is surely one of the best things you can do, especially if it’s undercooked. once eaten, this comes at a cost because you parasites and other microorganisms might still be living and pretty much alive inside it. It can cause food poisoning when that enters your body. This is very dangerous especially if you are pregnant. When these microorganisms make its way to your unborn baby, this can cause deformities in them. To prevent this from happening, just say no to undercooked crab meat. You need to be up-to-date when it comes to the latest fishing advisories, as you’ll never know if there are any water contaminations near your location. Fishes and crabs are the seafood that is usually affected by water contaminations like red tide and oil leaking, to prevent eating contaminated and poisonous seafood, simply avoid eating crabs. And be aware if there are any announcements of such matter. As what the saying goes, ignorance of the law excuses no one. That can be applied to this. 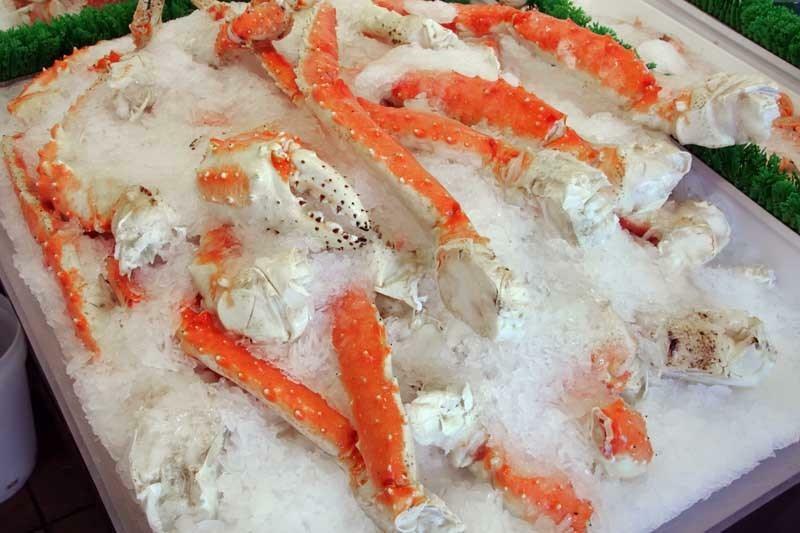 Frozen crab meat is also a big no-no because these are prone to bacterial and mold growth. Though it might be tempting to store them in your fridge for future use, it's still not recommended. Though fishes can be stored in your fridge for some time, crab meat isn't recommended to experience that as they have a different texture and chemical composition with other seafood. The best thing about eating crabs is that it helps the overall development of your fetus. Though this might be surprising to you, just believe it as this has been proven by countless studies. Crabs are found out to have lots of protein, Vitamin A, Omega 3 fatty acids, and Vitamin D.
All of these nutrients are very helpful when it comes to ensuring that the baby inside your stomach will develop properly. Just be sure to not eat a lot of it. Moderate your crab eating diet as much as possible to prevent any issues. Another cool thing about eating crabs is that it strengthens your immunity because it’s full of antioxidants. Crab meat has the most saturated content of antioxidants, which are very helpful when it comes to giving you lots of energy. And when you’re pregnant, you need lots of this as your energy can deplete very fast. You’ll also be less likely to get sick because your body gets a stronger defense system that fends off germs and bacteria. It’s a really good thing to eat crabs as it makes you an overall stronger person. Crabs also contain lots of iron. This is a very important mineral to have for pregnant women because this prevents you from having anemia. Take note that anemia is very common among pregnant women. But eating crabs decreases the likelihood of you suffering from this illness. Aside from that, crab meat, especially crab legs is very helpful when it comes to maintaining the right hemoglobin levels after you give birth. When you’re pregnant, the first thing that comes to mind is to not get fat. And when you eat crabs, you’ll immediately think that this one’s going to make you fat. Well, forget about that as that is entirely false. Crab meat is low in calories. This means that you don't have to worry about gaining weight because you won't be. Or if you happen to gain weight, it surely isn't caused by the crab meat you've eaten. Folate is one of the most important vitamins that pregnant women should have. This ensures the proper development of your unborn baby. It does this by helping prevent neural tube defects. What this means is that the supply of minerals and nutrients to your baby is improved because the neural tube is maintained in peak condition. So what’s the deal with crabs if it gives you and your baby a ton of health benefits? Well, the answer to that is because of crab legs. Crab legs might also be rich in nutrients. But it also is known for its high sodium levels which could pose a health risk. However, it’s not really a problem because you can avoid any infections or some kind of problem by simply cooking it properly. You can do this by barbecuing, steaming, boiling, or even frying it. This way, you can lessen its sodium levels while killing off any germs and microorganisms that might still latch on it. And don’t worry if they’re still there. As long as the crab legs are properly cooked, those germs are good as nothing. While eating crabs or crab legs don't pose any real threat as long as it's clean and properly cooked. You still need to know much about it are you going to eat. The recommended amount of crab you can eat is twelve ounces of crab per week. King crabs are the ones that have the lowest amount of mercury, making it the best option for you. Meanwhile, snow crabs, Dungeness crabs, and blue crabs have higher mercury levels, which is why you should consume lower than six ounces of them for every month. Or if possible, just avoid these crab types while pregnant. You’ll have all the time in the world to eat them once done giving birth.